Shop online for 14 brictek hobby construction kits. 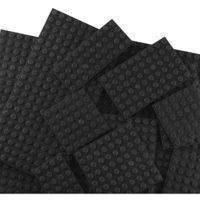 This is the Assorted Black Baseplates by BricTek. Suitable for Ages 4 and Older. 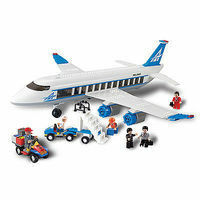 This is the Airplane Building Blocks from the Airport Series by BricTek. Suitable for Ages 6 and Older. 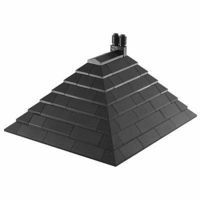 This is the Black Roof Tiles Building Blocks by BricTek. Suitable for Ages 4 and Older. This is the Brown Roof Tiles Building Blocks by BricTek. Suitable for Ages 4 and Older. 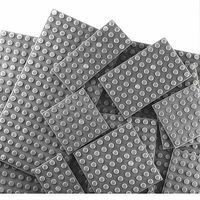 This is the Assorted Gray Baseplates by BricTek. Suitable for Ages 4 and Older. 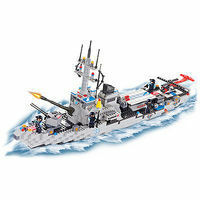 This is the Helicopter Carrier Building Blocks from the Navy Special Forces Series by BricTek. Suitable for Ages 6 and Older. 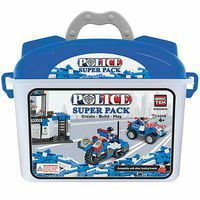 This is the Police Super Pack Building Blocks from BricTek. Suitable for Ages 4 and Older. 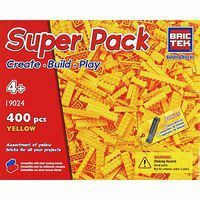 This is the Yellow Super Pack Building Blocks by BricTek. Suitable for Ages 4 and Older. This is the Red House Building Blocks from the Builder Series by BricTek. Suitable for Ages 6 and Older. This is the Assorted Blue Baseplates by BricTek. Suitable for Ages 4 and Older. This is the Assorted Green Baseplates by BricTek. Suitable for Ages 4 and Older. This is the Pit Stop Building Blocks from the Racing Championship Series by BricTek. Suitable for Ages 6 and Older. This is the Gray Roof Tiles Building Blocks by BricTek. Suitable for Ages 4 and Older. This is the Mini Figures from the Urban Series by BricTek. Suitable for Ages 4 and Older.